Every competition or meeting has to be meticulously prepared by the pilot and his team. From the operational production, the representative mission, to the flight execution each step is thinking, testing, checking and re-checking. The partner is totally associated during all the process of the meeting or championship he chose to be part of. With his pilot, his team, its planes and its infrastructure, FLV can participate in any aeronautical event (national, international, on all the spots of the planet.) It can also answer all your specific requests: participation in your internal events, presentations of acrobatics, private flights, etc. FLV’s success results from the quality of its team members. All of them are passionate, very close and great professionnals. It is another asset of François Le Vot to be able to get competent partners involved in his challenges. He knows they are part of a positive environment to perform and win! 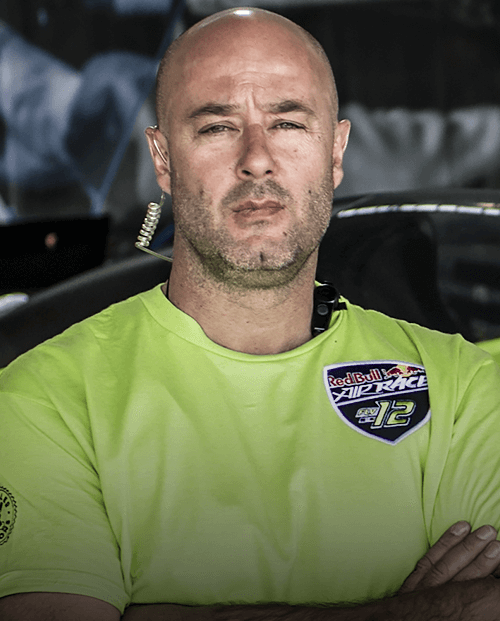 Philippe Alberola steps into the Team Coordinator role for the teams second season and will apply his extensive experience and managerial skills to ensure François gains some solid results in 2016. Philippe, joined François in December 2014 as the technician for the first season, preparing a race-ready aircraft in superhuman time and overcoming multiple challenges to ensure François could enjoy a safe and progressive introduction in to the Master Class Series. 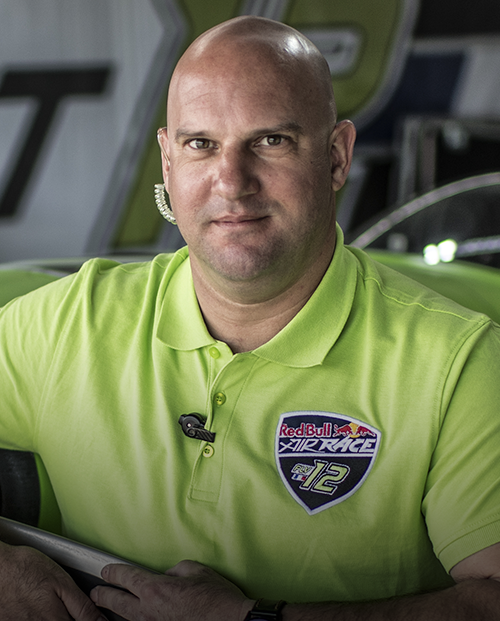 As Philippe has gained the full oversight of the Red Bull Air Race World Championships, knows the technical demands and understands the tough mental and physical requirements, he has the ideal attributes to transition into the team coordinator role. Formerly Philippe founded his own company Aerodelta, which operated 6 Gruman Ag Cat aircraft and a Piper PA -18, specializing in agricultural spraying. With his many technical qualifications and a season with his head under the cowlings of the Breitling Racing Team Edge 540 there will be a strong technical benefit to put the other teams under pressure. 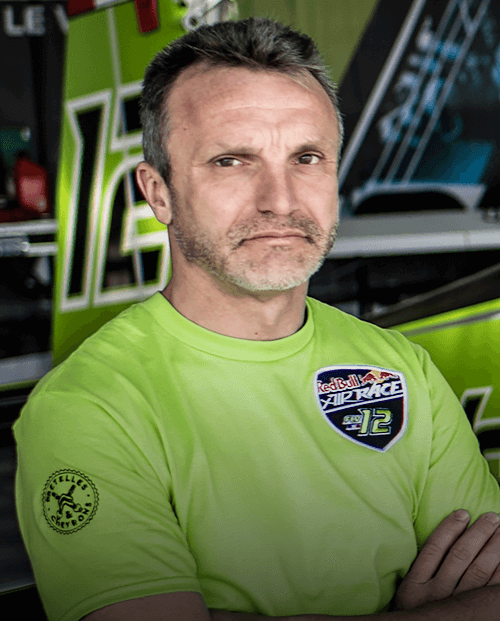 Being a pilot himself with over 3,000hrs mostly operating in low and difficult conditions, Philippe really understands the challenges Francois faces racing through the track. 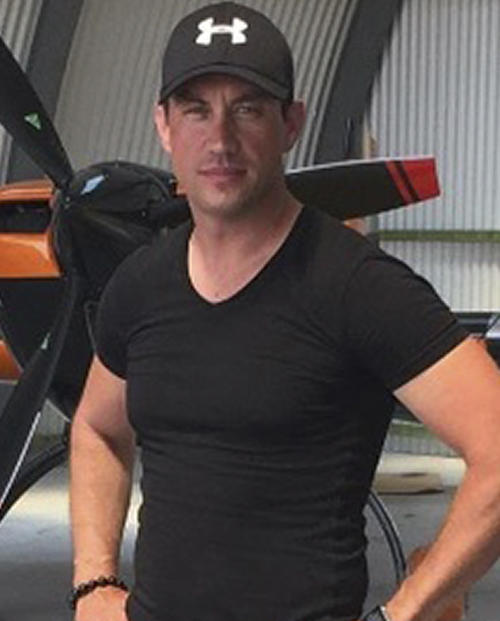 Marrying this experience with his true passion for aviation and a desire to innovate and advance aviation mechanics, Philippe will be able to give the maximum advantage for Francois to impress during his succeeding season. In 1995 the two François’ joined the French Air Force in the same year and were designated to fly the Mirage 2000 for the “Cigognes” (Storks) squadron. François le Vot was assigned the call sign ‘Zool’ François Hanne was donned ‘Petrole’ and as the two youngest pilots in their unit a friendship ensued that was strengthened by the steep learning curve and the difficult challenges they had to overcome. By applying their infamous humor they managed to optimize their time in the military. In the air they would respect and look after each other as either leader or wingman, however on the ground they generally pitched their wits against each other, to see who would have the last laugh. During 1999 – 2002 ‘Zool’ and ‘Petrole’ were both flight instructors on Alpha Jets during tours and perfected their double act, ensuring their abdominals had a daily work out of laughter and amusement. When “Zool” joined the aerobatic team, “Petrole” went back to operational forces mainly in an instructor’s role, based in Taiwan for 4 years. Currently he is still part of a test flight squadron focusing on assessing, optimising and implementing new technologies and procedures. When the opportunity arose for the pair to work on a new mission together ‘Operation Podium’ Petrole was keen to take up the track analysis challenge. If the tradition is respected the new adventure should be surprising, funny, entertaining and hopefully resulting in successful races. Pierrick Arrighi is the new guy of FLV Team. His mission : make François Le Vot in a perfect shape for running. Pierrick is used to intensive training and excellence. He became the Mountain Bike french champion in 1990, he was only 16 years old. After started his professional career in trading he decided to join professional and personal habilities in becoming a physical trainer. He get the best courses to join the French Air Force physical trainers’ team. He was the physical trainer of last 2016 FAI world Champion Alexandre Orlowski. • He also planned physical traning course in Formula 1 trainig centre in Austria for François Le Vot. Pierrick is not only a physical trainer. He is totaly involved in François Le Vot winning races in everyday warm-up and practice sessions. In 2009-2010, Zivko improved Edge 540 and created a special Edge 540 for Red Bull Air Race, code-name “Edge 540 V3”. There are only 5 models on earth! 3G Zivko Edge 540, V3 has been specially designed for the race. It has the same engine but its shape is clearly more aero-dynamic and it is lighter. The plane cut out for speed and in aerobatics. François Le Vot will start the season with the old plane ant then get this new one which should clearly improve his already outstanding results!